Fine jewellery like diamond rings requires a great deal of research before you purchase the piece. At Hancocks Jewellers we realise you need to spend several minutes with a qualified professional to find the perfect new ring to add to your other choices. We want the diamond rings selection to fulfil every need and therefore provide many diamond rings to choose from. There are diamond engagement rings, wedding rings, and eternity rings. Each of the diamond rings will have a different setting and style to entice you. The diamond rings may also be set with other stones such as emeralds, rubies, and sapphires to give the designer jewellery a different personality. The diamond rings at Hancocks Jewellers may be made from white gold, yellow gold or platinum settings. The diamond rings also have different cuts. 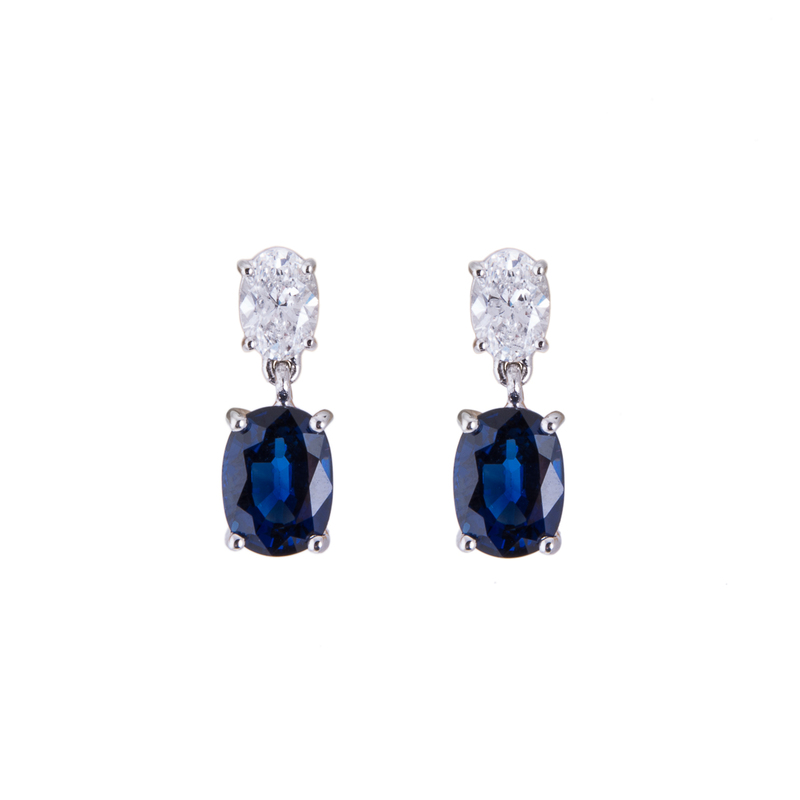 For example you may find a heart shaped diamond or square cut. The diamond rings from Hancocks Jewellers may also contain more than one diamond or diamond cut. For instance a diamond wedding ring may have to smaller square cut diamonds on either side of a square or brilliant cut diamond on a yellow gold band. Another example of a diamond wedding ring is the 18 carat white gold diamond wedding band with .24 carats in a baguette cut diamond. The band is simple, yet very unique. 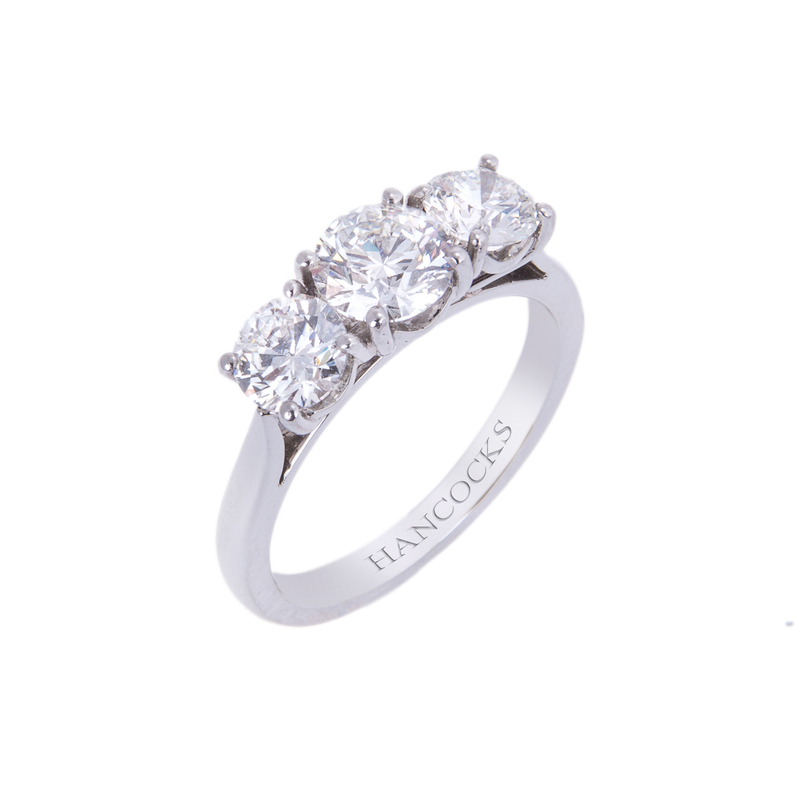 At Hancocks Jewellers you will discover men’s and women’s diamond rings in a variety of settings and styles. 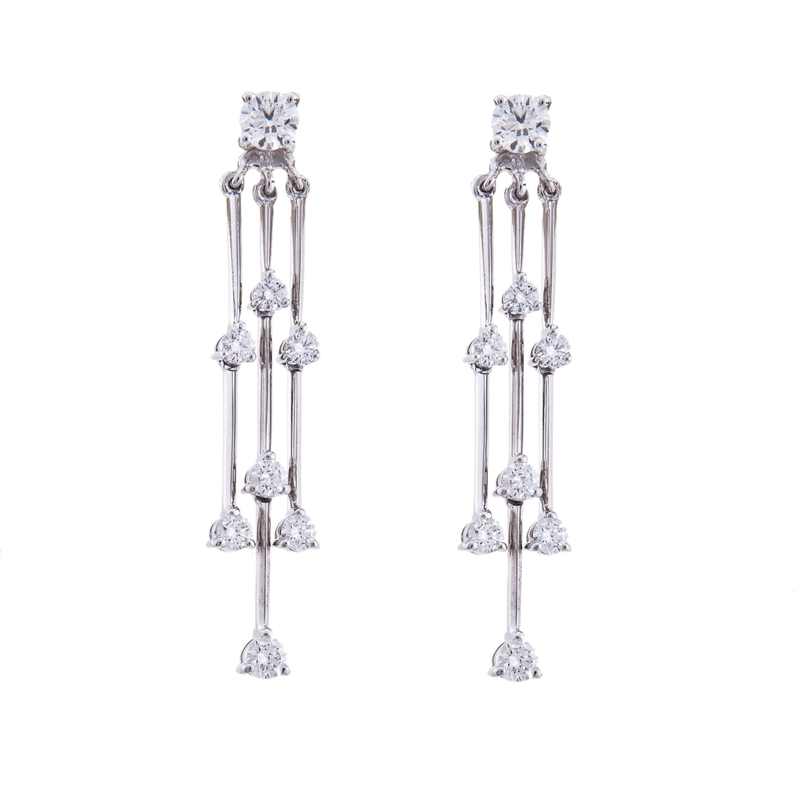 There is something for everyone for a variety of budgets when it comes to the fine jewellery offered. Another interesting piece offered by Hancocks Jewellers is the 18 carat white gold three row diamond ring. It has 3.31 carats in a pave setting of three rows. 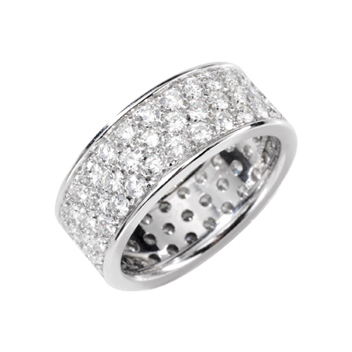 The pave setting provides diamonds around the entire band, rather than just three simple diamonds at the top of the band. Hancocks Jewellers of Manchester will ensure you have a new diamond ring for any occasion.